There is nobody who likes to pay for shipping! This one is a must have in every car. 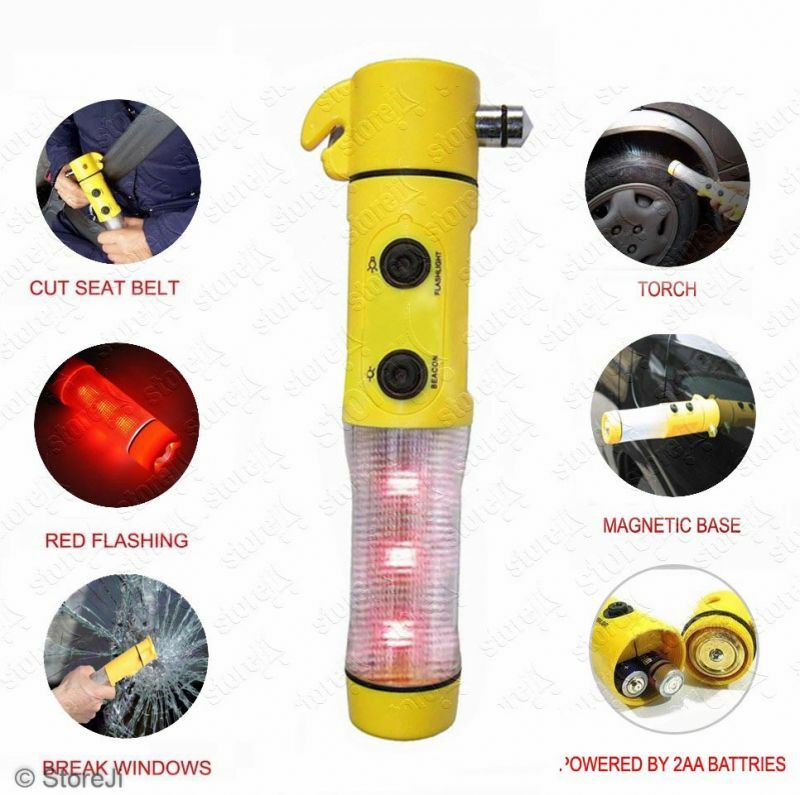 It has a security hammer which can break the car glass in an emergency situation. Along with the hammer, it has an integrated seat belt cutter which cuts the seat belt and lets the driver or passenger escape smoothly. Also, it has an emergency light with alarm which is useful to send a danger signal and warn others while in stoppage. 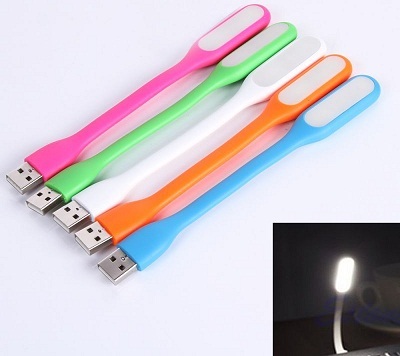 If you are using your laptop in a dark room, this flexible light throws adequate light on your keyboard for ease of operation. It can be used on both desk and bedside table. Simply connect it to the USB port of your PC/laptop and use it. Never let your smartphone run out of battery with this universal car charger. 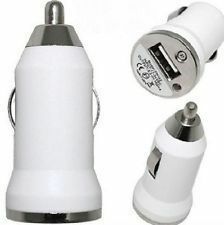 Charge all your USB enabled devices like iPhone, iPod, MP3 & MP4 players with this car charger. 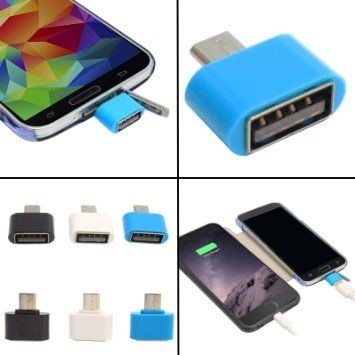 Why carry multiple chargers when you can charge most of your devices with this gadget. It can be difficult to see and operate your smartphone or GPS device while driving. 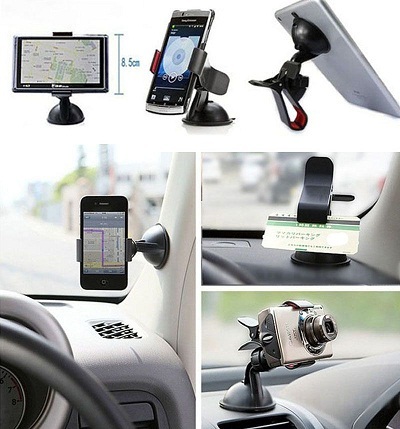 Use this car windshield mobile holder as your eyes need to be on the road all the time. With a high-quality suction cup, it can be easily attached to your windshield or any other plain surface like glass, tile and so on. 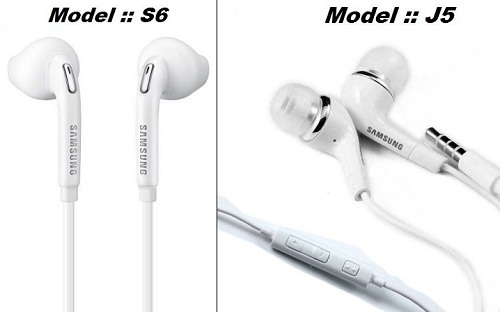 These earphones boast of heavy bass which ensures that your ears only get to hear loud and superior quality music. Besides music, the handsfree stereo earphones let you carry on conversations while you are on the go. This OTG adapter allows you to access the data stored on your smartphone without connecting it to a PC. Why place your mobile phone on an unstable or rough surface while charging? 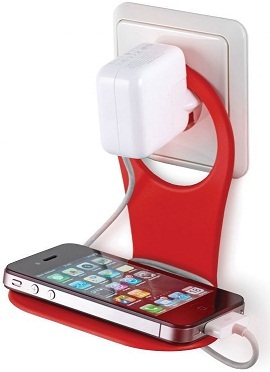 Use this mobile charging stand to charge your phone without any worries. Wear these shades and listen to your favourite songs all day long! 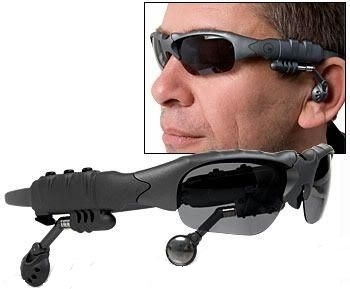 Yes, these sunglasses come with an integrated MP3 player. They don't just protect you from the harsh sun rays but cure your boredom as well. This pen is magic. It removes those little scratches from your car easily. 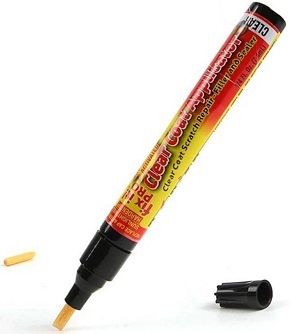 Make your car look brand new with this magic pen. 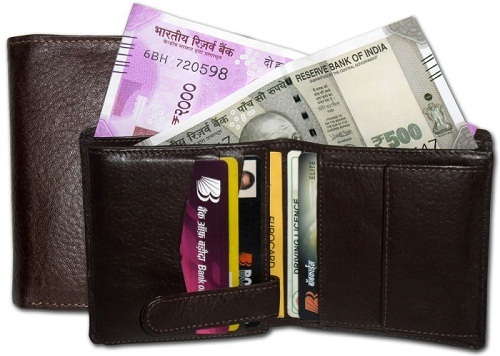 This really spacious wallet can stock both your currency notes of various sizes and plastic money as well. Besides money, you can store all your ID cards in this wallet. 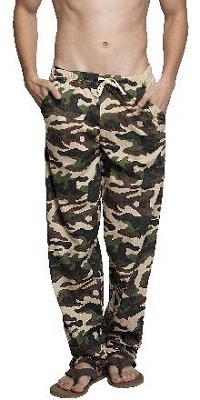 This pair of track pants featuring army print is perfect for all you fitness freaks out there. Add comfort to your workouts with these trendy track pants. This stylish and comfortable t-shirt will keep you at ease all day long. It is perfect for summer.